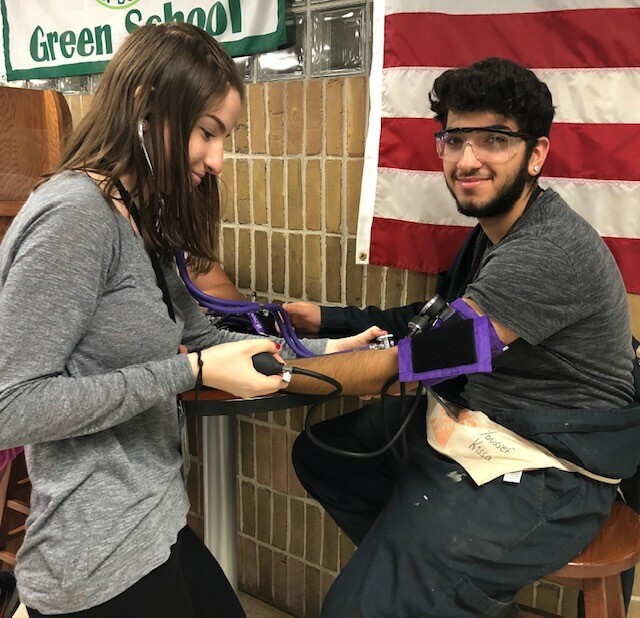 CPC Health Science students take student/staff blood pressures during breaks. 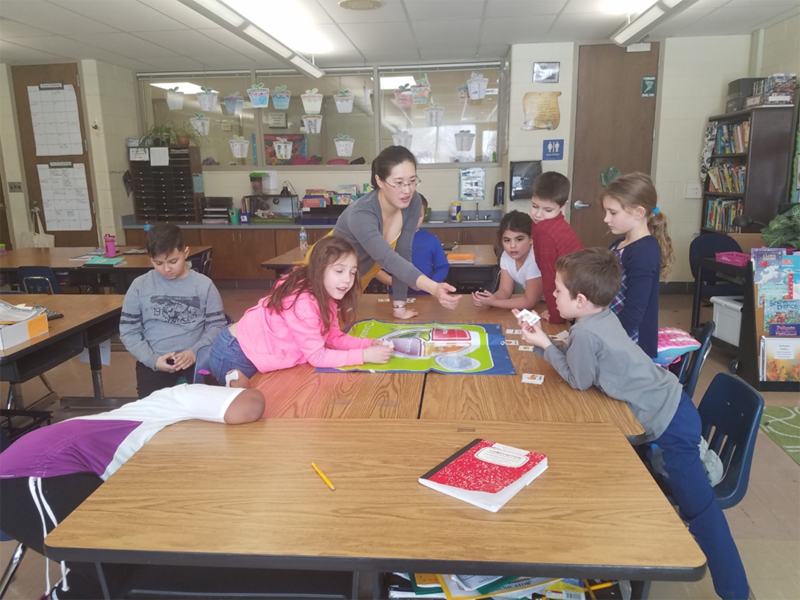 Warren Consolidated Schools is committed to creating a healthy school environment that enhances the development of lifelong wellness practices to promote healthy eating and physical activities that support student achievement. The Board of Education recognizes that good nutrition and regular physical activity affect the health and well-being of the District's students. Research concludes that there is a positive correlation between a student's health and well-being and his/her ability to learn. 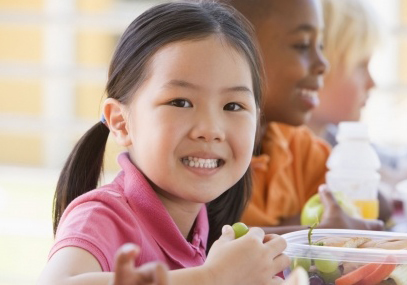 Schools can play an important role in the developmental process allowing students to establish their health and nutrition habits by providing nutritious meals and snack, supporting the development of good eating habits, and promoting increased physical activity both in and out of school. 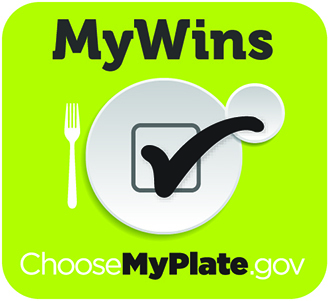 The effort to support the students' development of healthy behaviors and habits with regard to eating and exercise cannot be accomplished by the schools alone. It will be necessary for not only the staff, but also parents and the public at large to be involved in a community-wide effort to promote, support, and model such healthy behaviors and habits. Make a fruit smoothie with low fat milk and any fruit of your choice. Strawberries and bananas is a classic combination! Use vegetables as pizza toppings! Spinach, tomatoes, and peppers are just some of the choices you can choose-from. Freeze grapes for a yummy and cool treat! Swap chips and dip for veggies and dip! If you are looking for a crunchy snack, this is a great alternative. Pair the vegetables with your favorite low fat dressing. Add fruit to your toast in the morning! Pair peanut butter and bananas for a protein filled breakfast or spread some mashed avocados with a sprinkle of salt and pepper for a breakfast filled with healthy fats! 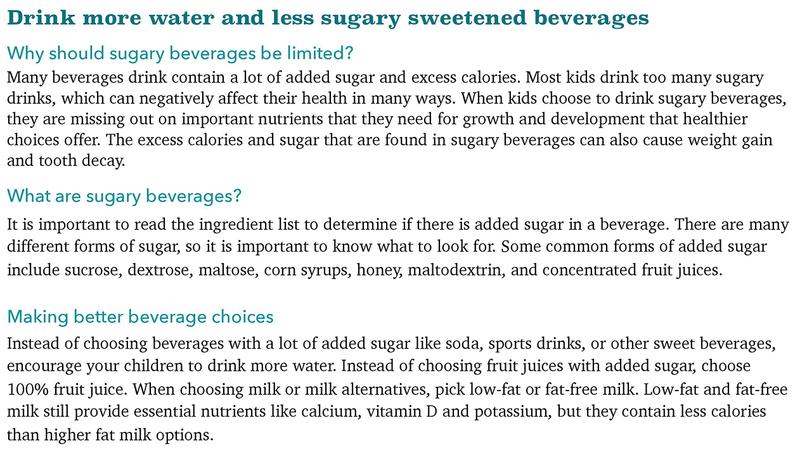 Include a variety of healthful foods from all food groups. Check of coupons! Also find items on sale to use. Most importantly HAVE FUN WITH FOOD! 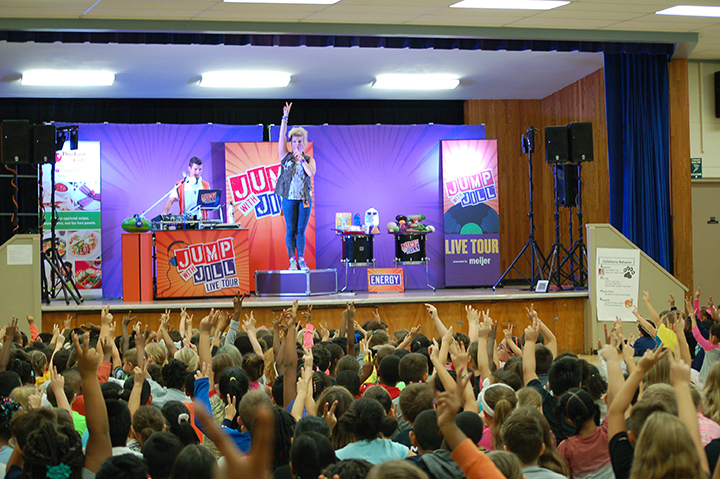 The Jump with Jill LIVE Tour sponsored by Meijer, kicked of its rock & roll tour at Cromie Elementary on September 14. The Jump with Jill Tour approaches nutrition education with catchy songs and upbeat dance moves to engage students on the subject of healthy eating. What is Macomb Partners in Health? Macomb PIH Logo Macomb Partners in Health was formed in March 2015 to improve care management and reduce the rate of obesity, diabetes, heart disease and stroke in Eastpointe, Roseville and Warren in Macomb County. Chronic diseases, when unmanaged, are detrimental to the health and livelihood of individuals; affect the emotional and economic well-being of their families and their community; have an economic impact on the productivity of a population. Furthermore, unmanaged chronic diseases increase health care cost for consumers, employers, and government. The District Wellness Committee recognizes schools for their participation in activities and events that promote health and wellness throughout the school year. 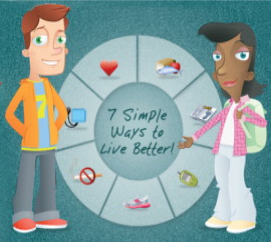 Schools may use a wide variety of activities to cover many different areas of wellness. 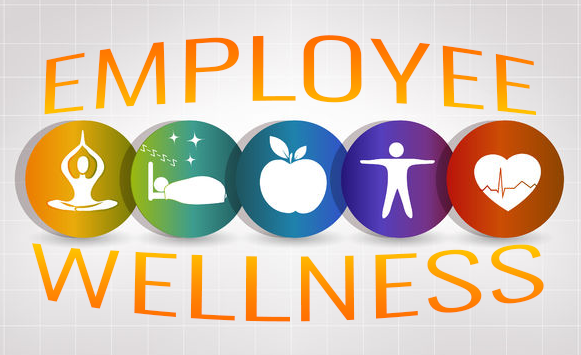 It is a goal of the District Wellness Initiative to not only encourage wellness for students, but to also promote wellness for staff and the local community. All meetings are held in the Administration Building Library Conference Room at 4:30 p.m., unless otherwise noted. All students, employees, and parents are welcome.